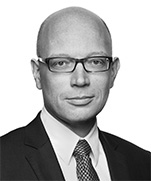 Dr. Detlef Spranger is a counsel in Dentons' Berlin office. He covers the areas of mergers and acquisitions as well as corporate law, with a focus on real estate law and restructuring. Detlef has particular experience in advising both national and international investors and lenders on transactions in Germany, involving the acquisition, financing and disposal of private companies and real estate, including transactions in distressed situations. In addition, Detlef has a broad experience across other disciplines, including commercial law and commercial tenancy law. Before joining the firm in 2006, Detlef worked for international law firms in Berlin and London in the areas of corporate law and restructuring. Implementation of double-sided trusteeships: Advising trust companies with regard to setting up and administrating double-sided trusteeships for distressed undertakings (so called “doppelnützige Treuhandschaften”). Confidential client: Advising a trust company on the sale of a commercial real estate portfolio to a global private investment firm by way of share, asset and debt transactions. Gienanth Group: Advising a trust company on the sale of shares and assets of Gienanth Group (a German operator of foundries held by the trust company) to Deutsche Beteiligungs AG. SITA: Advising SITA (the world’s leading air transport IT and communications specialist) on the acquisition of private company delair Air Traffic Systems GmbH, a German provider of Airport Collaborative Decision Making (A-CDM) solutions for airports. 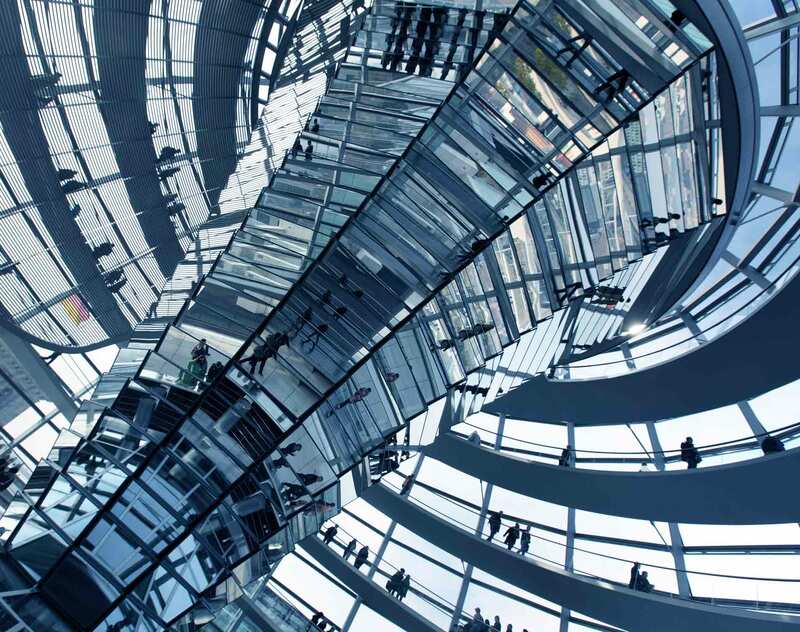 B+P Gerüstbau: Advising the shareholder on the sale of a majority stake in B+P Gerüstbau (a premier scaffolding construction and ancillary site service provider in Germany) to Aurelius Mittelstandskapital. Goertz Group: Advising a trust company in connection with the participation by Afinum in Goertz Group (a German market leader within the premium and quality segment of retail footwear, held by the trust company). Scholz Group: Advising a trust company in connection with the investment by Toyota Tsusho Corporation (TTC) in Scholz Group (an internationally active company of the metal and recycling industry, held by the trust company). KWG-Kraftwerksgesellschaft Staßfurt mbH: Advising on the buy-out of the CHP plant in Staßfurt from VASA Kraftwerke Pool (volume: €51.3 million). Schlezwig-Holstein Musik Festival: Advising one of the largest global festivals in area for classical music concerning litigation in connection with the reorganization of its ticket sales. FLEX Group: Advising a trust company on the sale of FLEX Group (a German tool manufacturer, held by the trust company) to the Chinese strategic investor Chervon. Olsen Group: Advising the insolvency administrator of Olsen Group (a producer of fashion brands) in connection with the sale of non-German subsidiaries and assets to Veldhoven Group. TFL Group: Advising a trust company on the sale of TFL Group (an international producer of specialty chemicals for the leather industry, held by the trust company) to Black Diamond. Holmer Group: Advising a trust company on the sale of Holmer Group (a German producer and market leader in the area of self-propelled sugar beet harvesters, held by the trust company) to French strategic investor EXEL. SOLARWATT AG: Advising SOLARWATT AG (a German manufacturer for solar panels) on a petition for a protective shield proceeding as a debtor-in-possession (Schutzschirmverfahren). Confidential client: Advising a Scandinavian real estate investor on the sale of a residential real estate portfolio in Hamburg to a German investor. ALBA Group: Advising ALBA Group (a recycling and raw material providing company) on the contractual framework for the purchase and sale of recycling materials in Eastern Europe. Unibail-Rodamco: Advising Unibail-Rodamco (a leading European real estate company) on the sale of a 50% stake in the ECE shopping mall “Allee Center Magdeburg” to MDAX-listed Deutsche EuroShop AG (volume: €118 million). Warner Chilcott: Advising Warner Chilcott on real estate matters in connection with the acquisition of Procter & Gamble's pharmaceuticals unit. Capmark Finance Inc.: Advising in connection with the sale of nursing homes of German subsidiaries of US-based residential and nursing home operator Sunrise Senior Living Inc. In the JUVE Handbook German Commercial Law Firms, 2016/2017, Detlef is rated as a “frequently recommended” lawyer for corporate and also real estate (client quote 2014/2015: he “knows the business”). Furthermore, since 2010 he is ranked constantly by Handelsblatt Legal Success as one of the “best lawyers” in Germany for corporate law, and since 2017 as one of the “best lawyers” in Germany for insolvency and restructuring. According to The Legal 500 Deutschland, 2017 Detlef Spranger is recommended for restructurings in the view of “practical solutions and first-class results”.